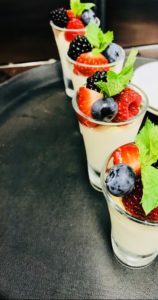 Lynsey McCallum (Chanterelle Restaurant) started catering for members, guests and visiting golfers at the Club on Monday, 25th March 2019. Lynsey McCallum has gained a wide range of experience over the last 10 years where she worked for four years at a Michelin Star Restaurant, Martin Wishart in Edinburgh, having previously trained at the Ballymaloe Cookery School in Shanagarry, Ireland. Lynsey also worked at the Hare & Grace restaurant in Melbourne, Australia whilst on her travels. After Lynsey’s return she worked at Kinkell House Hotel and ran the restaurant alongside her business partner. 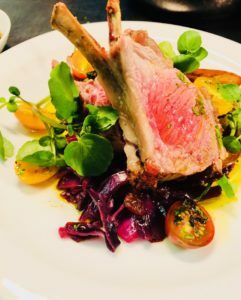 Chanterelle Kinkell first opened its doors on 1st October 2016 and since that time the business grew substantially, with both locals and guests from further afield enjoying their delicious lunches, afternoon teas and evening meals. Their food brought together the best of classic and contemporary Scottish fare and they strived to use local produce as much as possible. As well as using local ingredients in their dishes, they wanted local people to be at the heart of everything they did. 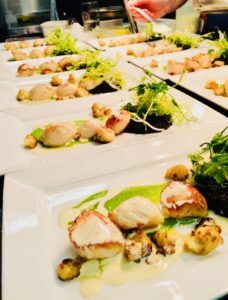 Lynsey wanted to succeed at every opportunity whilst having a successful busy restaurant for the Black Isle with returning customers and they gained a lot of experience having a variety of choice on menus to suit all requirements with a great knowledge in different cuisines. 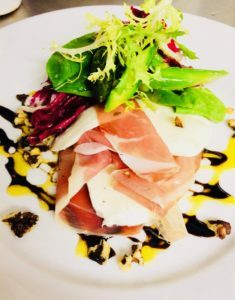 Unfortunately, the restaurant had come to an end back in October 2018 when the owners of the hotel decided to put Kinkell House Hotel up for sale so they have waited patiently for a new venture and the opportunity to start a new chapter. Lynsey and the team at Chanterelle look forward to welcoming you all to the golf club as their new location and to delivering tasty food overlooking fabulous surroundings of the golf course and the Moray Firth. We hope you will all support Lynsey going forward as we feel this will be another positive for the Club going forward. Social memberships are available for only £25.00 for the year where you will also receive a membership discount/loyalty card in your members pack which provides you with a 10% discount from both catering and bar purchases made whilst at the Club.  Alternatively, make a reservation in advance please e-mail secretary@fortrosegolfclub.co.uk.